Many athletes use chiropractic care to ensure that they are functioning at 100% and can put their best foot forward. Your spine is like armor for your nervous system and your nervous system is how communication from the body to the brain, and vise versa, can happen. When your spinal structure shifts, a nerve can become compromised, preventing the proper communication to occur. Your body can heal and guard itself at its best when there is nothing blocking that communication. 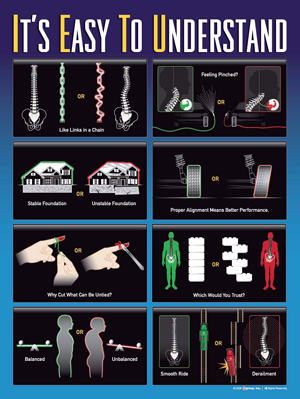 Chiropractic is not only for adult athletes, it is for everyone! Children that are between the ages of 11-15 account for 55% of hospitalization due to sport injuries. During each workout the body suffers micro-injuries and needs time to recover. More injuries can occur to the body’s tissues, joints, and spinal column due to repetitive injuries that never fully heal. 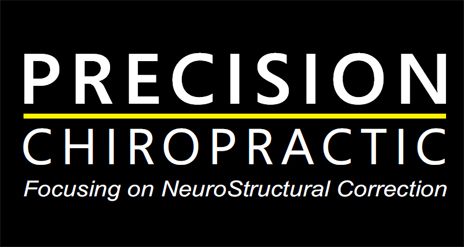 When the spine is in alignment and the nervous system is free of Structural Shifts (subluxations) the body is able to tell the brain exactly what to do to fix the issue and quickly (Wassung, K.). Chiropractic care can do more than help you heal, it can actually help you improve your game. There was a study done were 50 athletes were split into two separate groups, one received regular chiropractic care, the other was used as a control group. These groups were tested for 6 week using 11 different methods to judge their speed, agility, reaction time, balance, power, and kinesthetic perception. The chiropractic group showed 18% improvement after just 6 weeks after 12 they showed 30%. The control group experienced less than 1% improvement (Lauro A.). Some athletes that use chiropractic care are Usain Bolt, Tom Brady, Tiger Woods, Jordan Spieth and Arnold Schwarzenegger, just to name a few! Let’s improve your performance and your health by including regular adjustments to your health regime! • Wassung, K. (2015). The Winning Edge: Athletic Performance and Chiropractic.